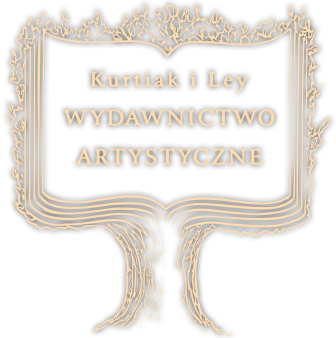 Niedawno skończyła się wystawa książek artystycznych Kurtiak i Ley w Nowym Jorku. Miała miejsce w jednym z najbardziej prestiżowych miejsc w USA – Morgan Library & Museum. Trwała 4 miesiące. 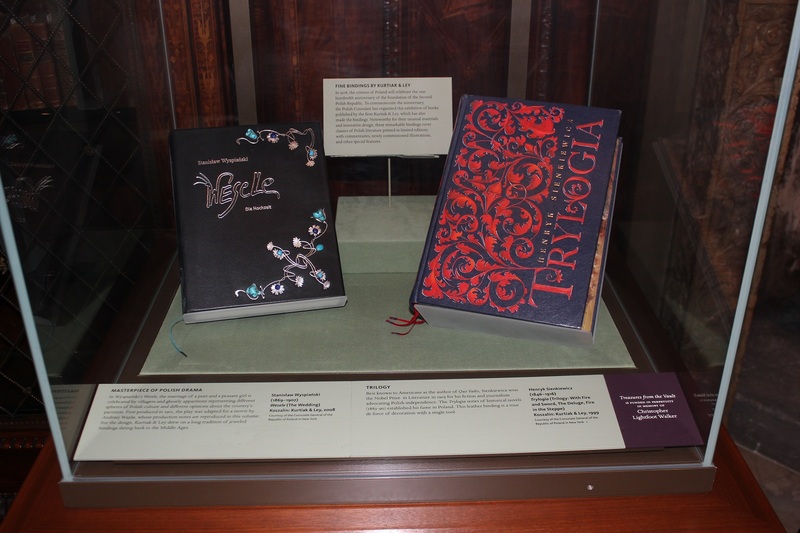 The exhibition at the Morgan Library & Museum consisting of four classics of contemporary Polish literature in fine bindings by Kurtiak and Ley Artistic Publishers. Pan Tadeusz is the last epic poem in the history of world literature which was written in the first half of the 19th century by Adam Mickiewicz who was considered a genius of poetry comparable to that of Chopin’s in music. The most important Polish poem can be compared to Homer’s “Iliad” and “Odyssey”. It is the affirmation of Poland’s native traditions and values, born of nostalgia for the perfect image of the traditional Polish homestead during the time of Poland’s partition by its neighboring absolutist monarchies. Trylogia (The Trilogy) is the most important and the most beautiful work of Henryk Sienkiewicz, the winner of the 1905 Nobel Prize in literature “because of his outstanding merits as an epic writer”. 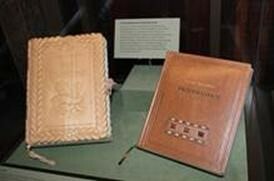 It was written to “comfort Poles’ hearts,” who in the 19th century longed for the recovery of Poland’s statehood. Sienkiewicz is mostly known to the American readership for his rendition of the Rome of Nero in his epic “Quo Vadis” turned into a blockbusting Hollywood movie featuring Peter Ustinov and other greats in 1951. Wesele (The Wedding) of Stanisław Wyspiański is the most important and most symbolic and magic drama in Polish literature. 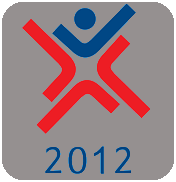 It aimed to depict the state of the spirit of the Polish nation. The play was written in 1901. Przedwiośnie (The Early Spring) by Stefan Żeromski was written in 1924 and depicts Poland as the country that regained its independence but is not free of problems and risks. The book presents a clash of the Communist revolutionary versus a systematic, thoughtful reform concepts that vie for the support of hearts and minds in the reborn country. Treasures from the Vault, an ongoing exhibition series, features works drawn from these diverse collections in the sumptuous setting of Pierpont Morgan’s 1906 Library.